How to Follow Your Entrepreneurial Passion! Welcome to Season 5, Episode #1 of Discover the Leader in You! I have a question for you today? Why is it that some entrepreneurs thrive while others just go through the motions and not see the results that they desire? More on that question in a minute, but I want to share…We’re back after a brief sabbatical! Taking a sabbatical was one of the best decisions I have made relative to DTLIY! I was able to complete some writing projects and prepare to launch Speak Life University. Stay tuned because we are rolling out a new format and frequency. More updates to come! Continued from above: Now some might say, I didn’t have the opportunities other people had, or I just didn’t know the right people or, it just wasn’t meant to be! 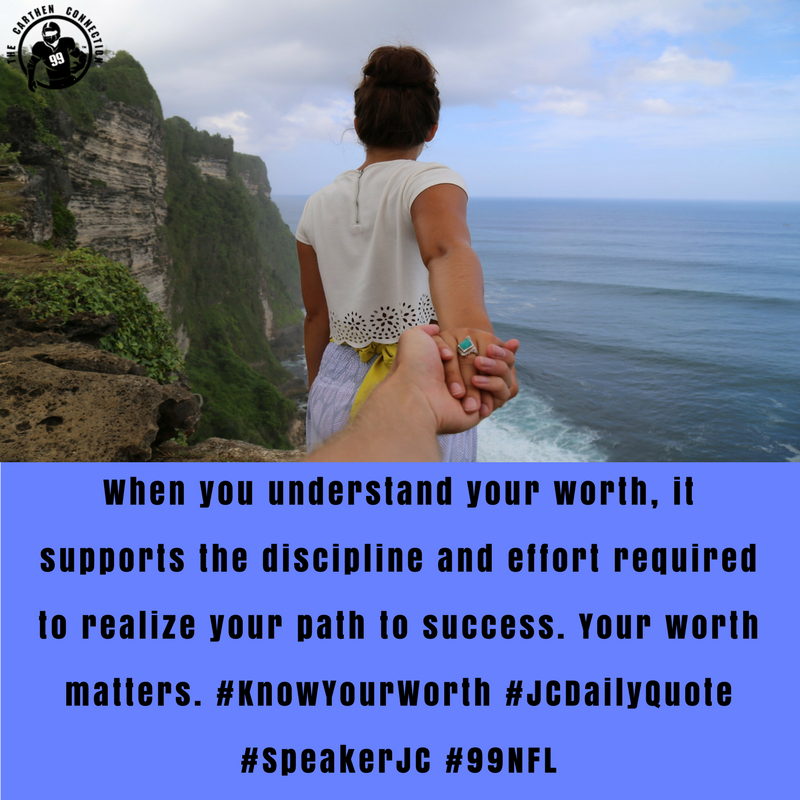 Well, I have to share with you today that it’s all about mindset and embracing a winning attitude of no matter what you may encounter, you must keep fighting your way through it until you realize your dreams and your goals. 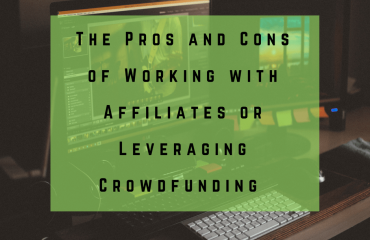 Many of you know that I am a strong proponent of leveraging all the tools that you have in order to be successful. 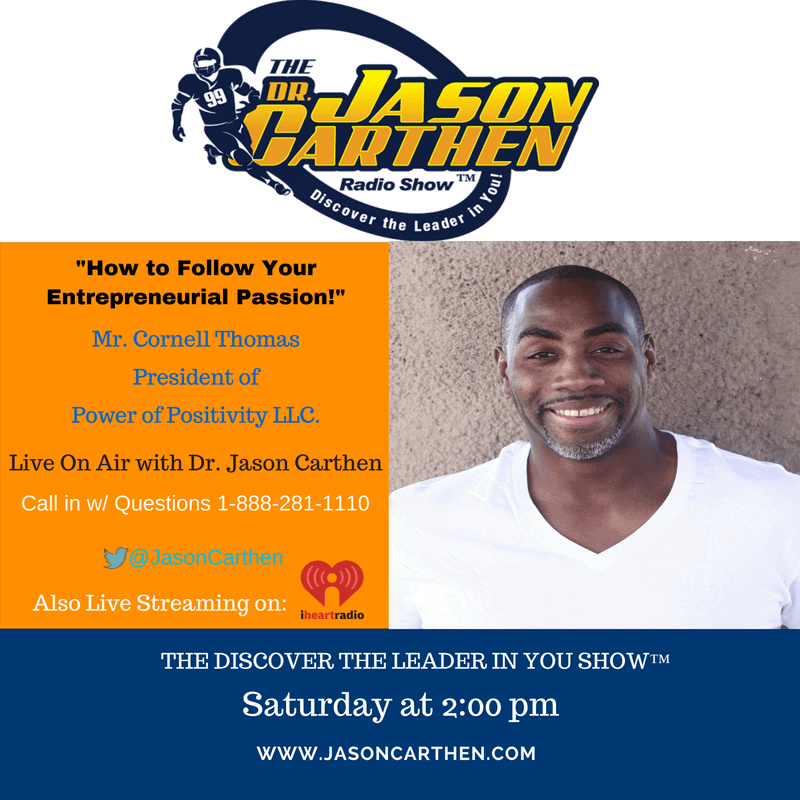 For that reason, I have a special guest on the show today who knows exactly what I am talking about when it comes to fighting through adversity to reach your entrepreneurial dreams. Cornell Thomas, President & CEO of “Power of Positivity LLC” will be with us to tell his story and help us understand how to follow your entrepreneurial passion! No excuses, you must leverage what you have! Despite adversity, you can actually become stronger as you follow your passion. How you begin does not dictate how you will end. Once available you can download a complete, word-for-word transcript of this episode here, as a courtesy. Question: Even if you knew all the risks involved and the potential heartache, would you still follow your entrepreneurial dream? Why? 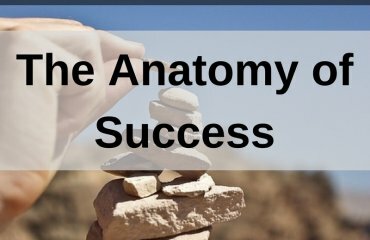 Free Course: The Foundations of Success Course. 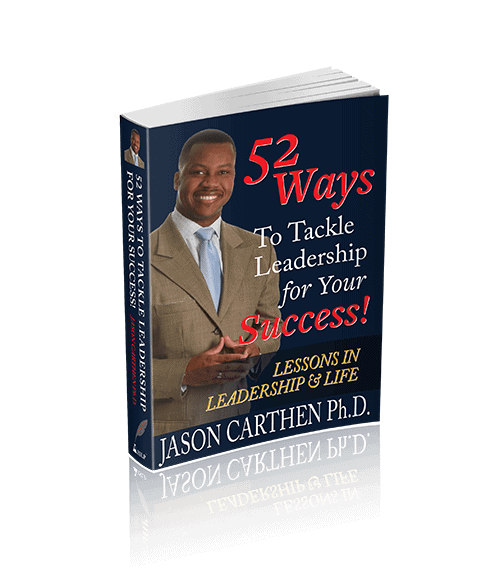 Dr. Jason has written five books, most recently 52 Ways To Tackle Leadership for Your Success™. 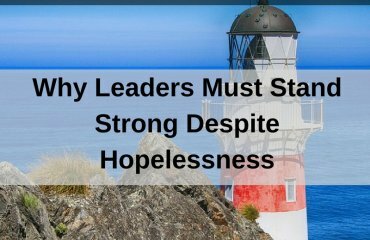 He is also the author of the forthcoming book, Destiny Focused Leadership™ which is on the topic of leading with heart while guided by a long-term vision. He is also the author of several journal publications academic in research and scope. Recognized by national and international media outlets as an important online marketing and leadership expert, he is regularly asked to come and provide expert insight on major media outlets such as NBC, ABC, ESPN and TBN along with hundreds of radio programs where he serves as a thought leader on social justice and leading with emotional intelligence. His work has been featured in Harvard Business and other noteworthy publications such as Christian Leader Today. In Academia, he has served as final dissertation chair for some of the brightest students in the country. He is also the founder of How To Speak Life & Create Wealth™, Speak Life University®, and The Speak Life Academy©. Read more about him here.